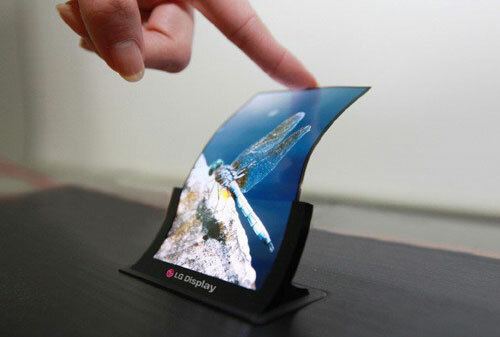 LG has announced it is to start mass-production of what it calls the “world’s first flexible OLED [organic light-emitting diode] panel for smartphones”. The South Korean firm said it hoped to start selling the first handsets to feature the tech next year. The news comes weeks after Samsung made a similar announcement. Samsung said it intended to launch its first product – a special edition of the Galaxy Note 3 – later this month. Both companies already use the technology to offer curved OLED television sets. Although the displays used in the TVs are in theory “flexible”, they are mounted in fixed shells so they cannot be bent or otherwise re-shaped by the owner. A press release from LG’s display division indicated its handset screen would curve from top-to-bottom rather than side-to-side, the design Samsung described in a recent patent. It said the advantage of using the tech was that the panel was “bendable and unbreakable”. “The new display is vertically concave from top to bottom with a radius of 700mm [28in], opening up a world of design innovations in the smartphone market,” LG added. One industry watcher was not convinced the product, as described, would have much appeal. “I think LG is doing this to show it is innovative, to do something different and to stand out from the rest of the bar-style screen devices that we have at the moment,” said David McQueen, a mobile device expert at tech consultants Informa. 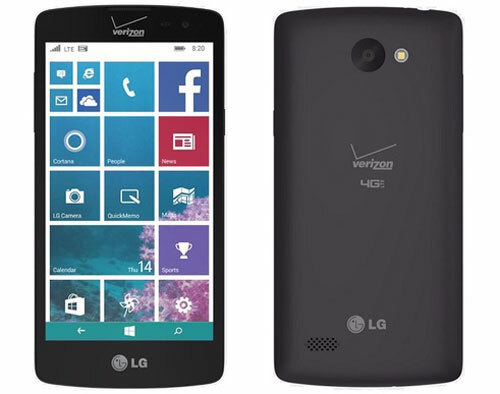 “But I don’t think consumers are going to be that interested by a slightly curved design. “However, we do think there will be interest if flexible screens are used to offer different form factors.